Make the most of your vacation and save money on our special deals. 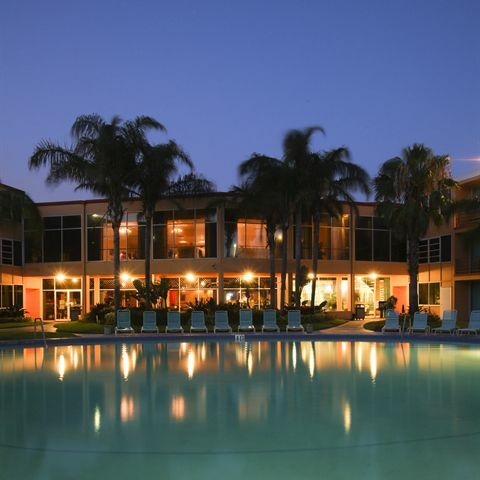 See more of the St. Pete area thanks to our budget-friendly deals and special packages. Along with providing stellar amenities for our guests, we also focus on savings with our specials and packages. When you stay with us, we want you to get the most out of your vacation. 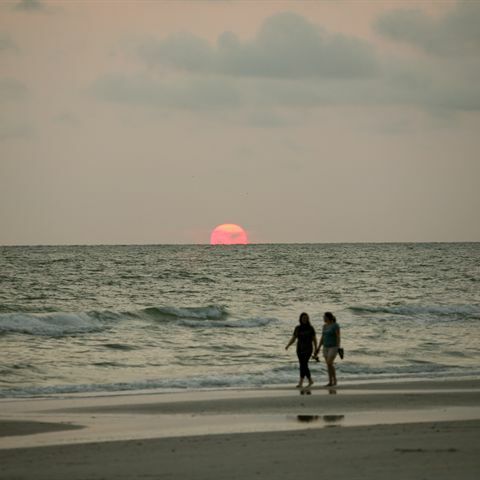 Discover new ways to save when you book a stay at The Dolphin Beach Resort. Book now and save even more on your upcoming trip. We offer special advanced booking discounts for guests that know ahead of time they'll be staying at our hotel. Membership has its privileges, and AAA members can save 10% on their stay. AARP Ask about how you can save 10% with our AARP discount!